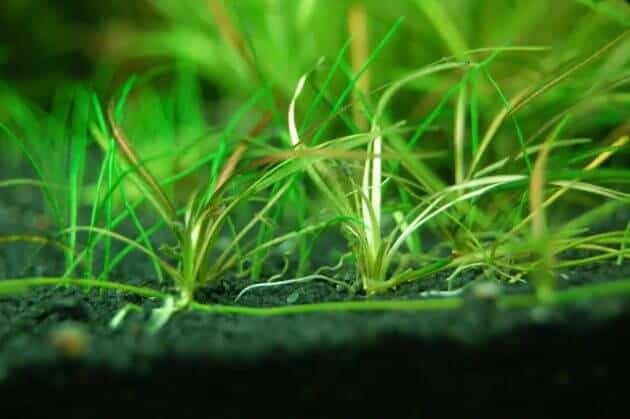 How to Create Aquascape with Dutch Style – Dutch style Aquascape is the oldest style among other styles, introduced since 1930 in the Dutch and applied by a community named NBAT or The Dutch Society For Aquarists. 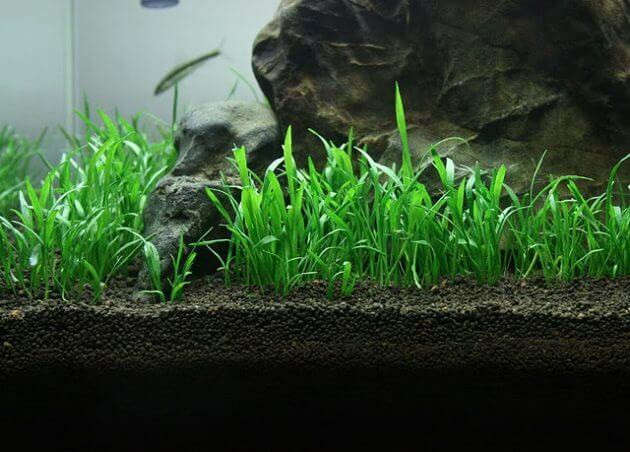 Aquascape Dutch-style is more focused on the placement and selection of different types of plants with various colors so that it produces the effect contrast. Aquascapestyle is different from other styles of aquascape typically use media such as wood or stone hardscape in it. Grouping and the layout of the plant that is intricate enough would create a profound perspective for anyone who saw it. 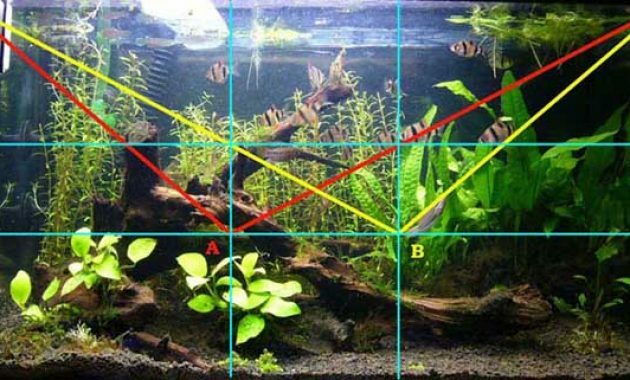 In contests usually aquascape international scale are divided into several groups, one of which that is based on the style of the aquascape itself. Terracing techniques is a common technique used to create this aquascape Dutch-style. This technique is quite successfully to convey the feeling that in using the medium of the plant. 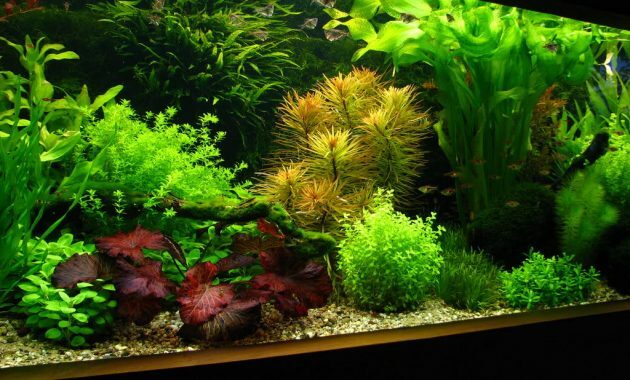 In contrast to the style of the aquascape generally in terms of determining the focal point in the aquarium, aquascape Dutch-style on this point of focus refers tothe use of plants that are either red or large plants. This style has always signifying the density in the aquarium so it created harmony and simple between plants. I need to know, about 70% of the available space in the aquarium should be planted with crops. The key that must be presented in a stylish aquascape Dutch this is the effect of contrast. You just have to play the high color, grouping as well as the layout of the plant only. Lobelia Cordenalis Saururus Cernuus and: low-growing plants that will help create the path of Dutch or Dutch Way. Limnophila Aquatica and Hygrophila Corymbosa: plant growth rate was fast as well as its size is big enough and gave rise to an extraordinary visual effects. Speciesof Cryptocoryne (Lutea, Lucens, Wenditi, Becketii and Walkeri): a plant that is commonly used in the first two lines in the aquarium and is a fairly small water plants as well as creating a good contrasting effect if you tend to use dark colored substrate. 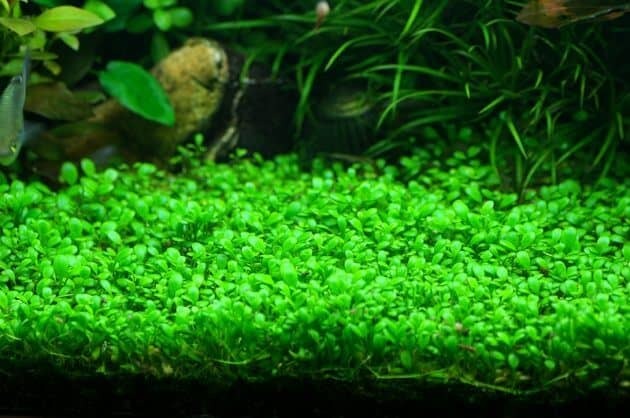 Ammania, Rotala Althernanthera Reineckii Solitaire and species (Tiger Lotus or Aponogetons): a plant that is usually used as a focal pointor Focal Point on the aquascape Dutch-style. 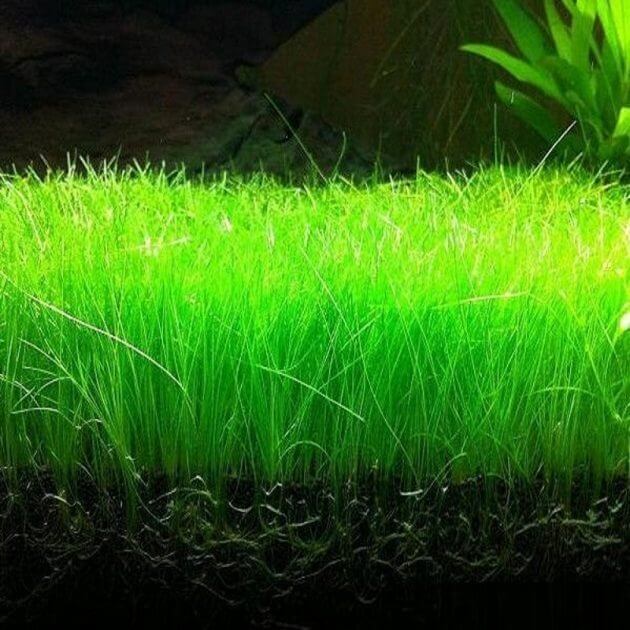 Java Moss: Often grouped and placed with a different purpose is to make plants produce the effect of contrast and to coat the focal point that was already prepared. Because this aquascape dutch style focus primarily on plants, the role of fish in this style not too vital, but need to watch out for. The types of fish that are a huddle or schooling fish still remain so popular choice but with a size that is slightly larger than the scooling fishnormally, such Manfish and Congo Tetra.